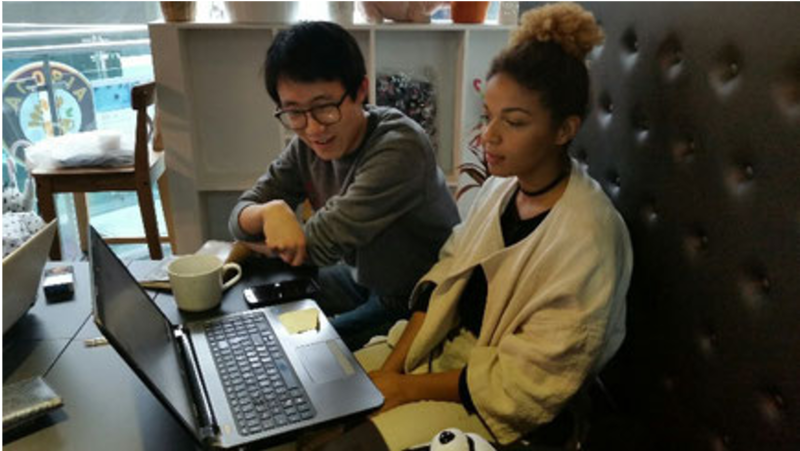 "I could have a 1:1 class and discuss directly with a foreigner, the price of the class was also very cheap, which was a great advantage. The teacher was very nice to me and made me feel comfortable during the lessons, she explained things very calmly so I could understand everything even though my English is not good. It was very convenient to have a teacher who can speak Korean. Because of personal reasons I could not take any more lessons but if I get another chance to study English again I would like to discuss about many other things."